Elevate your expectations with a Million Dollar view at an affordable price! 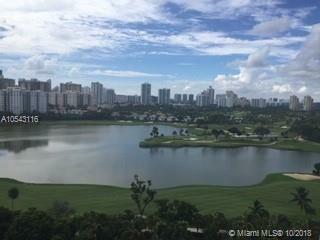 Enjoy waking up to endless water and city views from the 16th floor in the Beautifully Completely Renovated 1-1/2 in highly acclaimed EL DORADO CONDO. This beautiful home features elegant marble floors and baseboards. 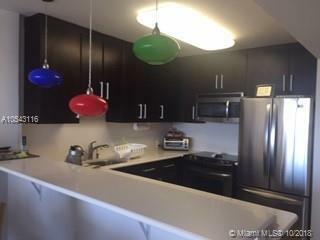 Remodeled kitchen features SS appliances, wood cabinets, and granite counters, marble and granite bathrooms all with Amazing Skyline and Ocean views. 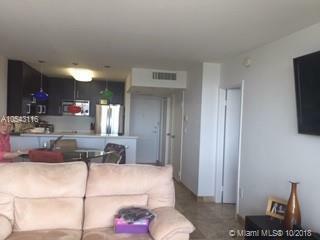 Assigned covered parking and Storage .Unit is offered fully furnished! Bldg has been remodeled and it features Olympic Size Pool, Picnic and Summer Kitchen area along the intracoastal, Gym and Rec Room. 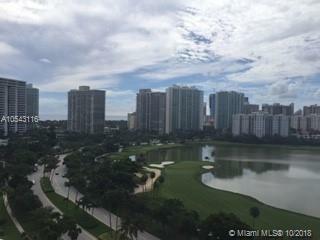 Located on "The Circle" Country Club Dr. Steps away form Aventura Mall, Hospitals, Gulfsteam Houses of Worship The Beach and many more attractions.